It is no secret that I am a Christian. 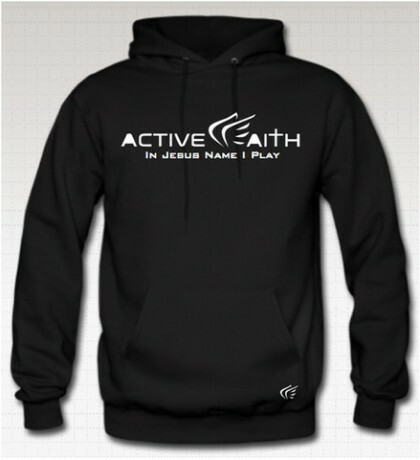 We are big supporters of Christian companies and so when Active Faith contacted me about doing a review, I was excited to share them with you. Add in the fact that they are based in the US in Houston, Texas, and I call that a win/win. They have all kinds of sports wear from hoodies, to t-shirts and even shorts and capris, both for men and women. And they have a great tag line. The hardest part was picking an item to review. 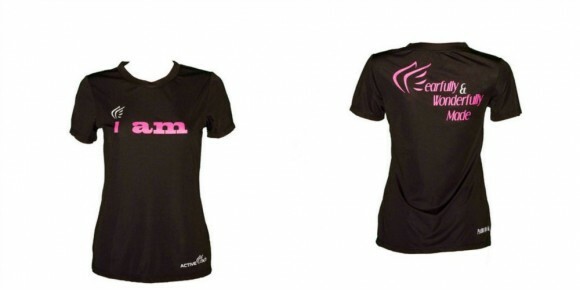 In the end, I settled on the I AM EasyDri Shirt. This shirt is a part of the Fearfully and Wonderfully Made collection. On the side at the bottom is the Bible verse Psalms 139:14. It is one of my favorite versus. I praise You because I am fearfully and wonderfully made; Your works are wonderful, I know that full well. The fit is great. It is very comfortable and has held up multiple wears and washing. I cannot recommend this company enough.